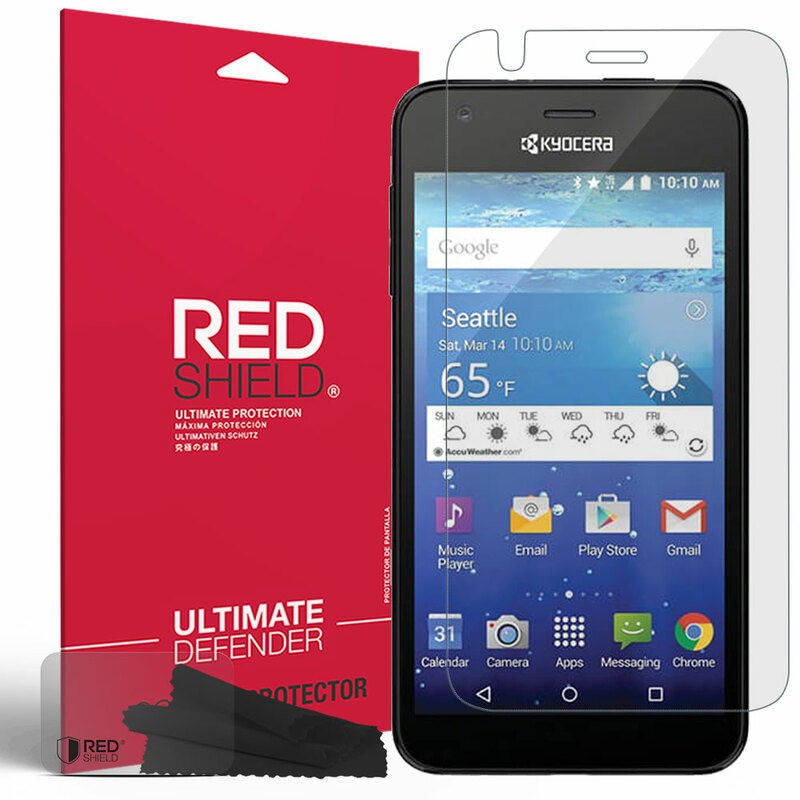 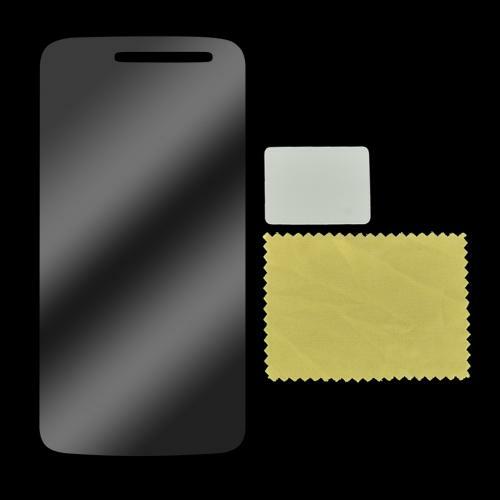 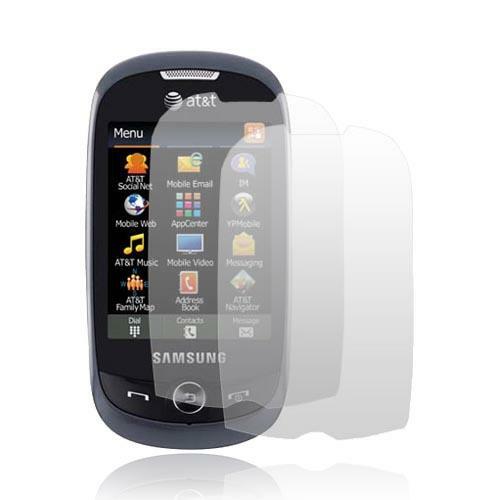 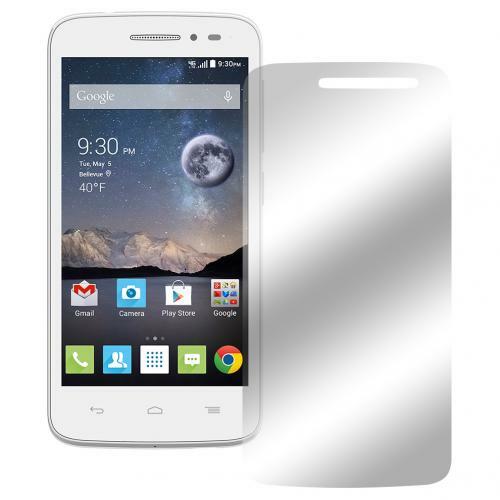 AccessoryGeeks.com | Alcatel One Touch POP Astro Anti-Glare Screen Protector | FREE SHIPPING! 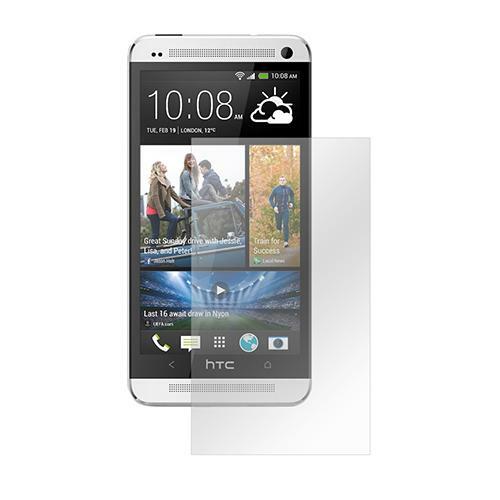 Prevent scratches on your LCD screen. 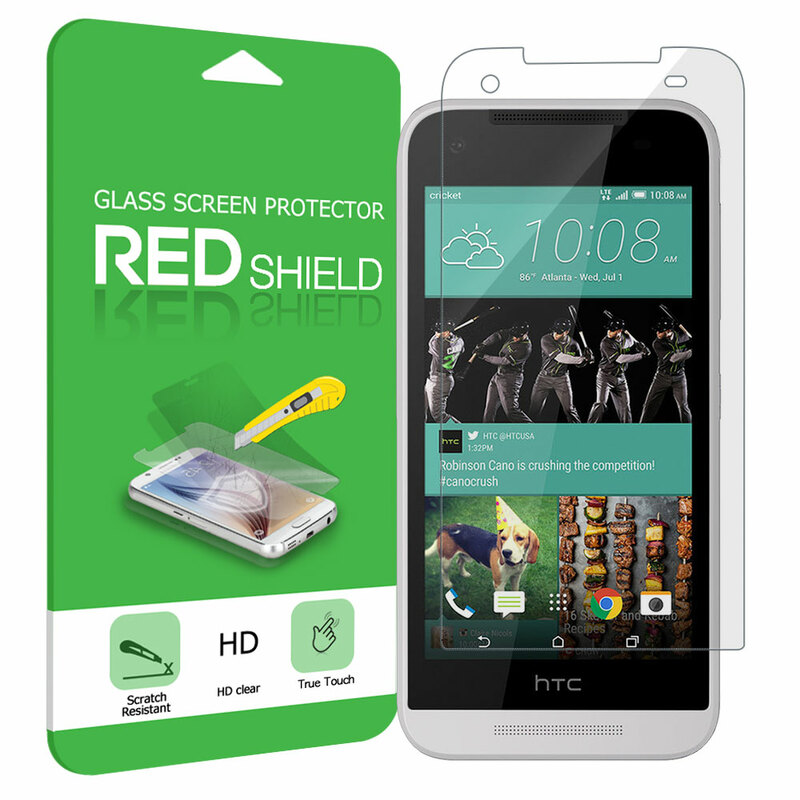 Keep the screen in pristine shape and prevent accidental scratches from marring your phone's display. 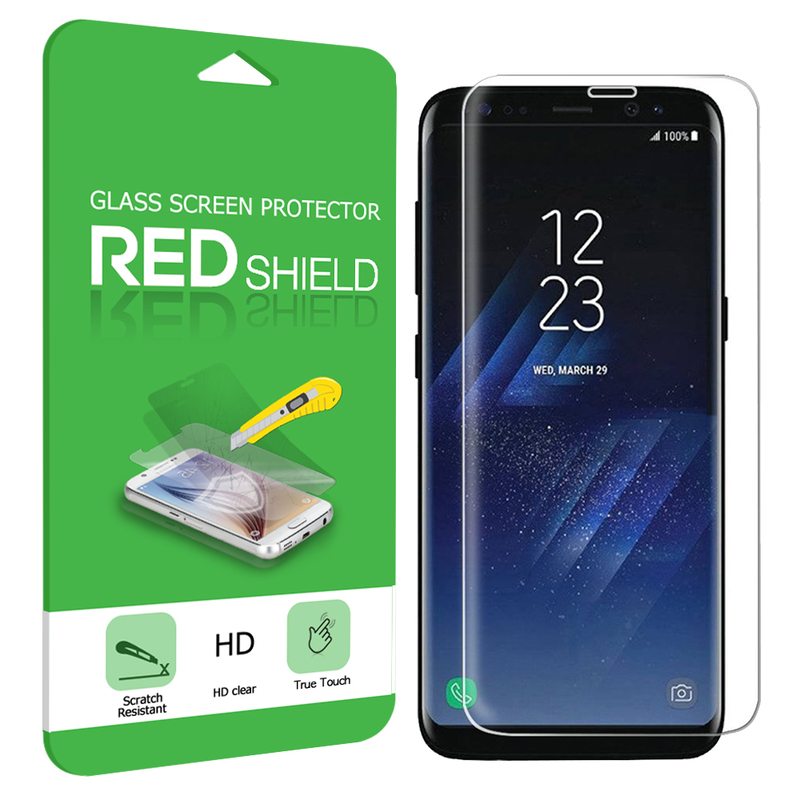 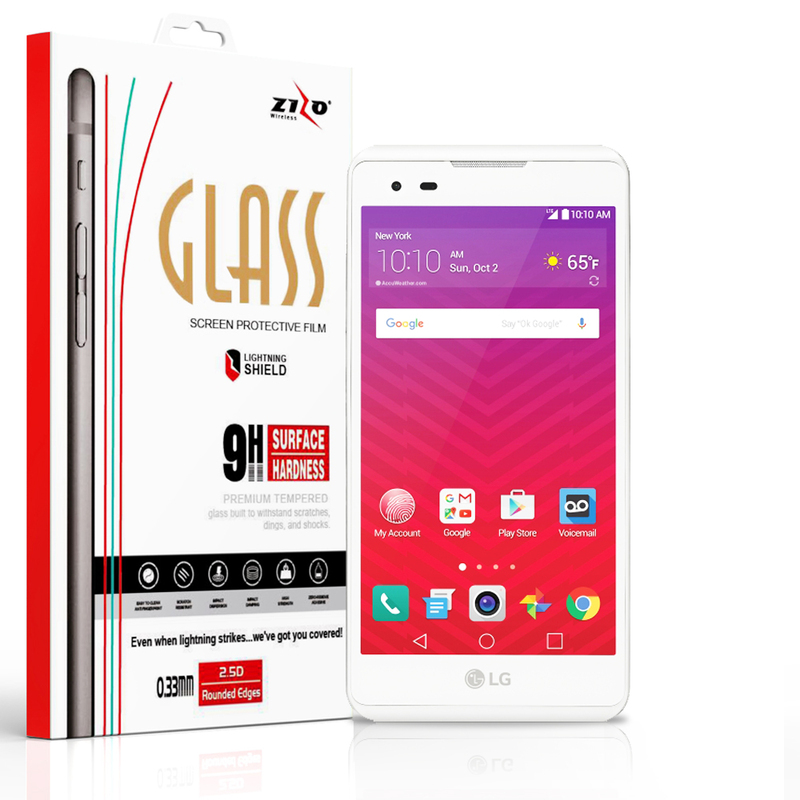 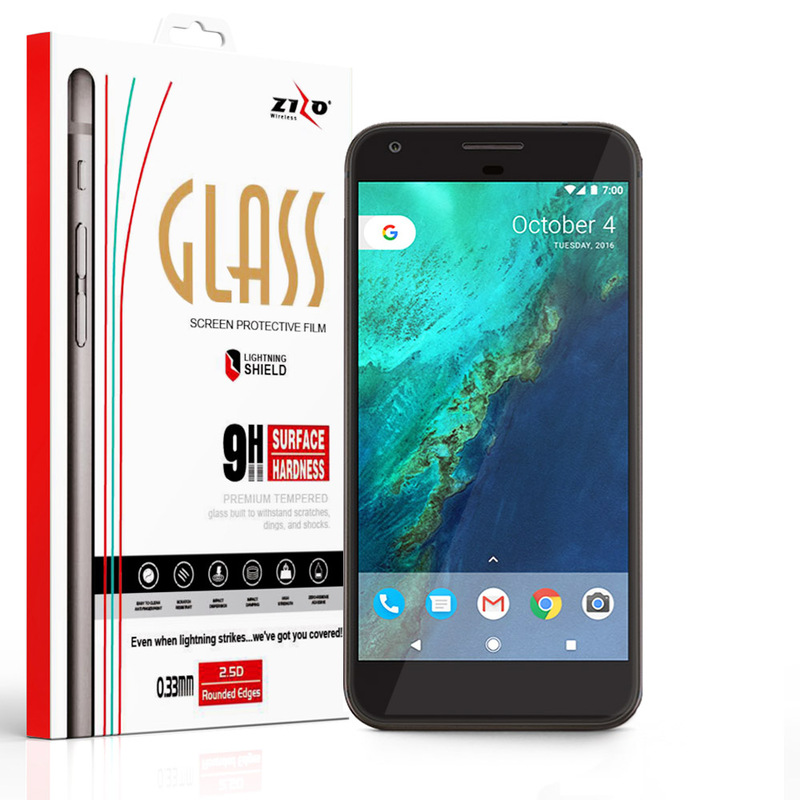 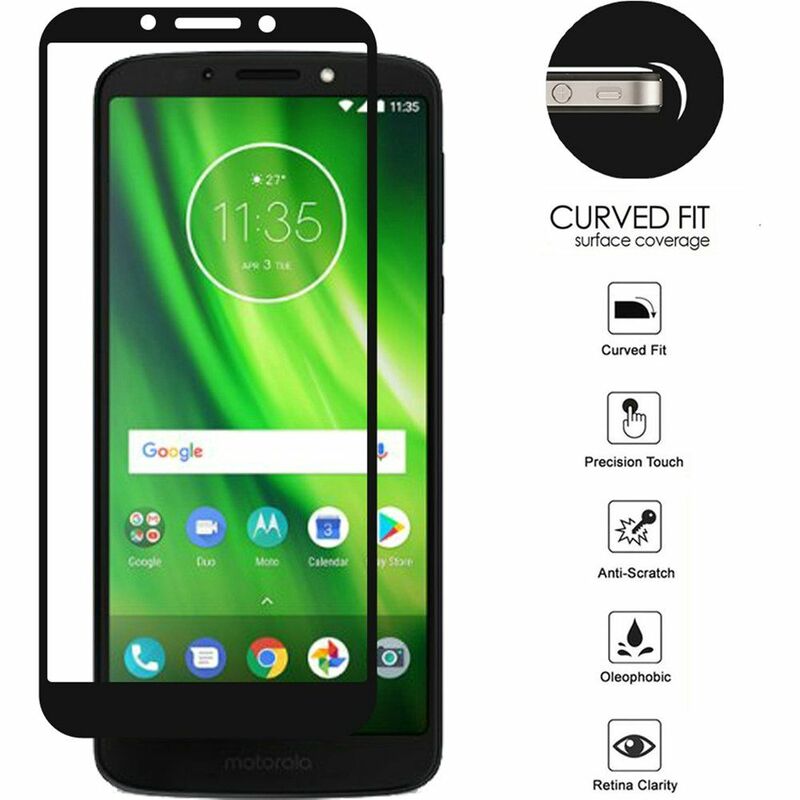 This Anti-Glare Screen Protector features a pre-cut Anti-Glare Screen Protector to perfectly fit the dimensions of your Alcatel One Touch POP Astro.